Broth so thick, the picture took an extra minute to load. I’ll do a quick breakdown though. Give you a couple of tips, some recipes, a slap on the back, a thermos full of the stuff, and send you on your way. Gelatin, at its very core, is protein. When mixed up with a liquid, it usually turns out clear (like Jell-O) because its molecular size is fairly small. Small molecular sizes mean they don’t block light rays. When light rays can pass through something without being blocked, it’s translucent. Gelatin is found in collagen, which is the connective tissue of animals. 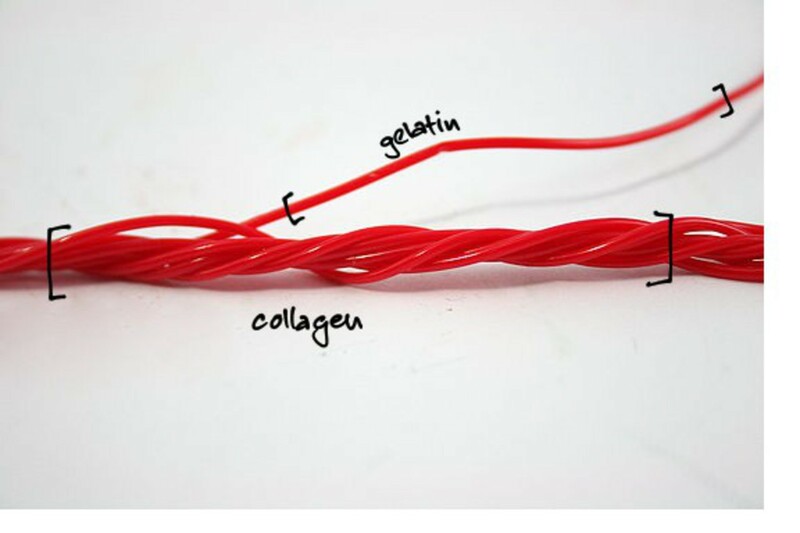 Visualize collagen like Twizzlers (the candy). As a whole rope, it’s collagen. 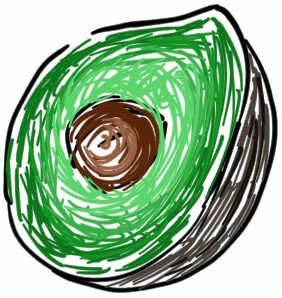 Peel little strands off, and each one is gelatin, containing about 1000 amino acids. Not a bad analogy, barring the color. Each gelatin strand (single Twizzler) can form reversible bonds with two other strands. These bonds are not very strong nor permanent, but do form loose, continuous entanglements. When these entanglements set (cool down, lose kinetic energy), a loose matrix can be formed (thus the gelling of thick soups and/or Jell-O). Starch can also be used as a thickening agent. But my two minutes are up. 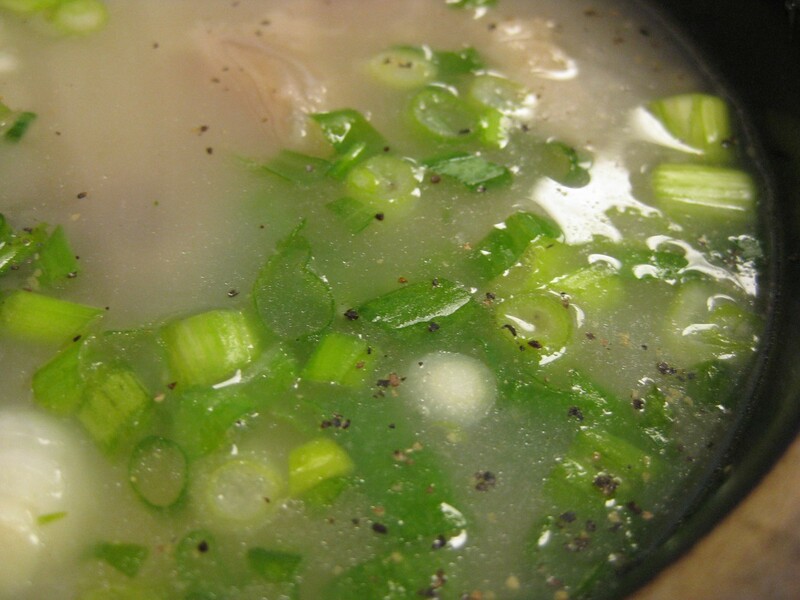 Simple explanations for simple soups. Drink up.